We have recently held a Health & Wellbeing Day to raise awareness among our drivers of the importance of staying active, healthy and well-rested, and to encourage our whole staff to prioritise exercise inside and outside the workplace. 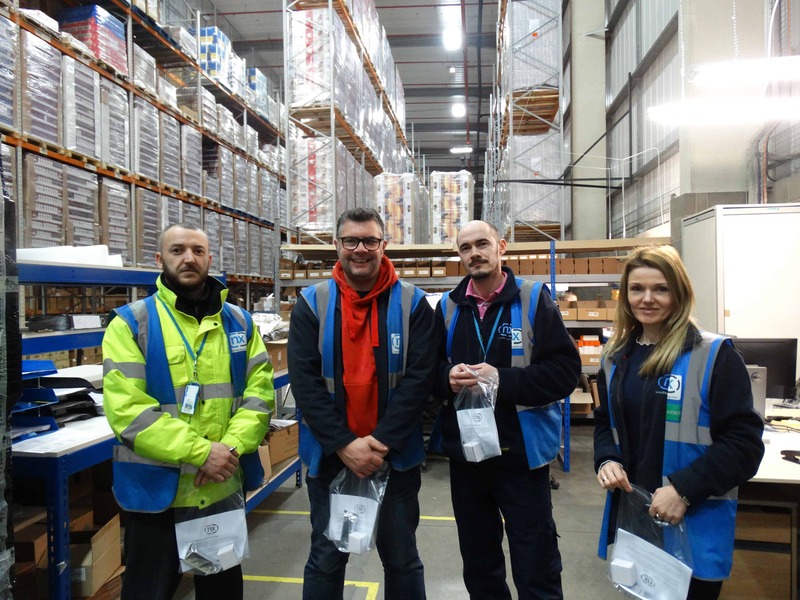 Two of our managers met with our drivers at 4:30am to hand out packs containing pedometers, healthy breakfast bars and a step-by-step guide produced by our HR department with tips for getting a good night’s sleep. Pedometers have also been given out to the rest of our staff, with plans in place for step challenges aimed at encouraging our employees to compete to take the most steps in a week. The aim of this initiative is to ensure that our employees take care of their mental wellbeing as well as their physical health. This includes staff with variable shift patterns, as well as those who spend long periods of time on the road, for whom a good night’s sleep is vital. For more information, you can also follow us on LinkedIn and on Twitter via @thenxgroup.